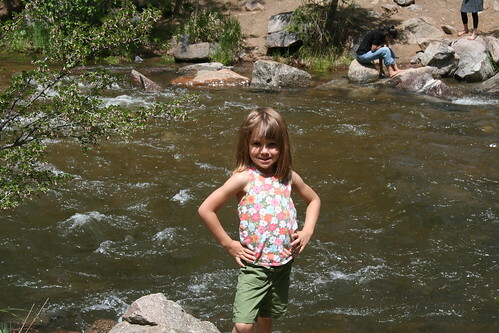 We met up with the White’s for a Memorial Day picnic at Eldorado Canyon. Sydney was very excited because all she talks about is going camping. This was like camping but only for a few hours. The big summer trip is coming soon though. Are you ready, Sydney? 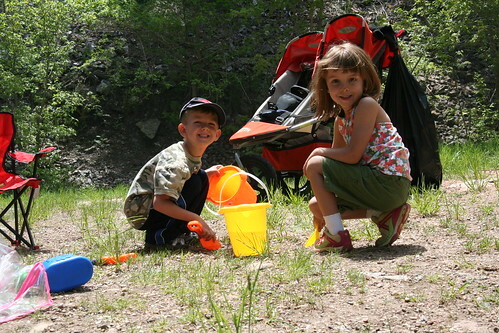 CJ & Sydney had fun filling buckets with water and pouring them all over. Followed by frisbee and then whatever they are up to here.